There is a comic book that I would love to have, but unfortunately it doesn’t exist and I don’t think I want to spend a few months of my life making it. 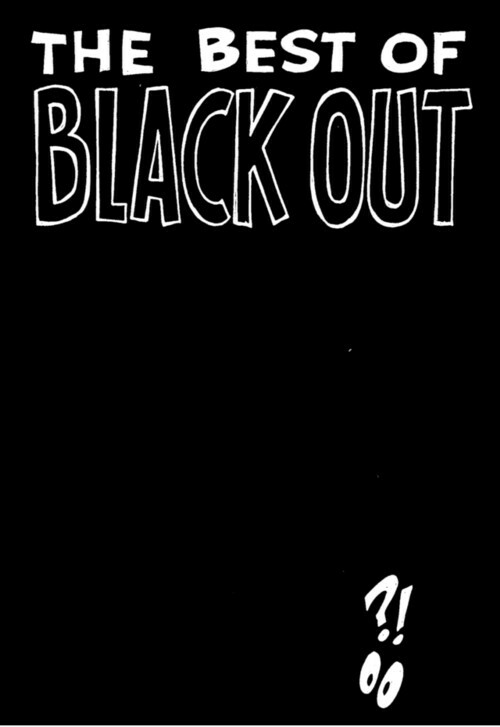 It is called ”Black out” and it is a compilation of pages from all kind of comic books in which there is nothing to see. 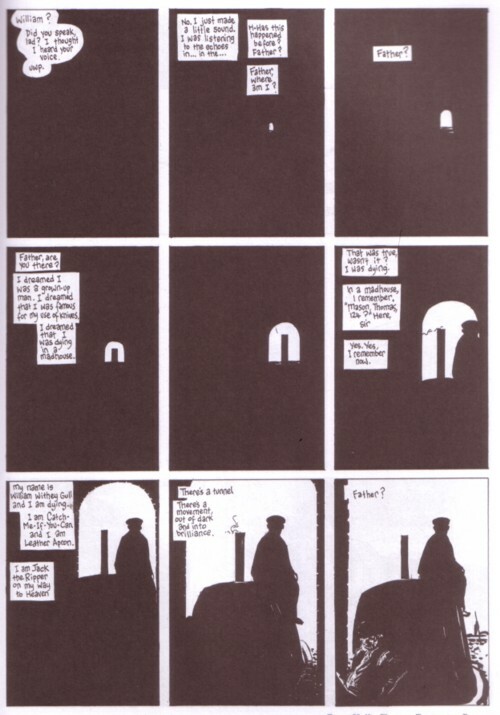 Especially comic artists who have to work on deadline have at least once in the life, but often more than once, created a scene in which the lights went out, so they had not much to draw and could finish their page in time. I have read at least ten of these scenes and I have no doubt that there are enough black out comic pages to make a great book. The interesting thing about these black out scenes in comics is that they are never the same. Sometimes the artist did draw something, a lucifer lightened face, or a beam of light from underneath a door, etcetera. And of course, it doesn’t necessarily have to be a black out, it can be anything: it can be a guy trapped in a cupboard, a temporarily moment of blindness, a cave or a tunnel. But all these scenes have in common that the pages are black, at least for the most part. 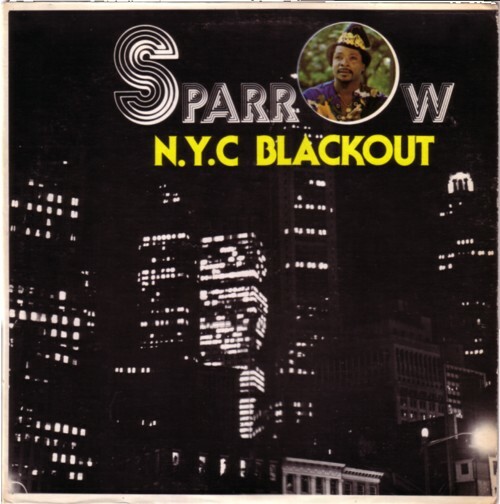 I haven´t mentioned The Mighty Sparrow yet in this blog, but this will not be the last time he is part of the soundtrack of my life. Goed plan, er zijn ook een heleboel van deze pagina’s gevuld met mist, sneeuw, experimentwolken, stoom, stof. Ik ga meteen zoeken naar zwart en witte pagina’s. Count me in!